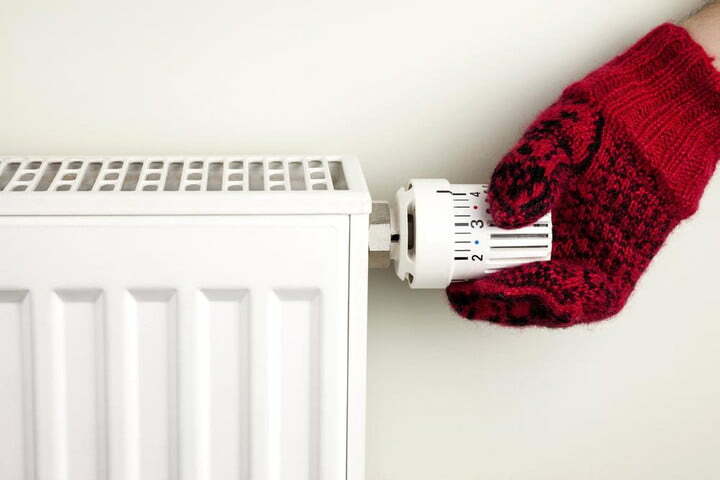 Once again residents of Windlesham, Bagshot and Lightwater are invited to apply for grants towards the cost of their winter heating bills from the Poors Allotments charity. The grants are usually made around Christmas time and only people who have lived in the three villages for two years or more are eligible to apply. Application forms are available in the Post Offices in Bagshot and Lightwater, and from the chemist’s in Windlesham, or from the clerk to the trustees, Mrs Carol Robson, 4 James Butler Almshouses, Swift Lane, Bagshot, GU19 5NH. The closing date for applications is November 15 2018.